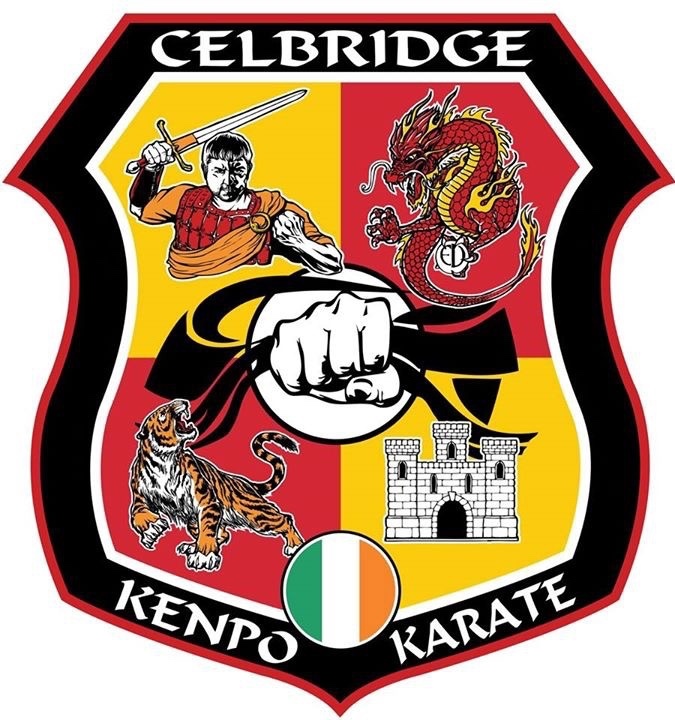 In 1973 Professor Eddie Downey began his Kenpo career in Europe's first Kenpo Studio the Fitzwilliam Street Kenpo Academy in Dublin, Ireland. Professor Downey's first instructor was Senior Professor John Conway a 7th degree Kenpo Black Belt ranked by Grand Master Ed Parker. Professor Conway sadly passed away in 1992 after a short illness in Newhall, California. He later trained with Professor Maurice Mahon in Baggot Street, Dublin. Professor Mahon instilled in him strong basics, stances and fighting skills. 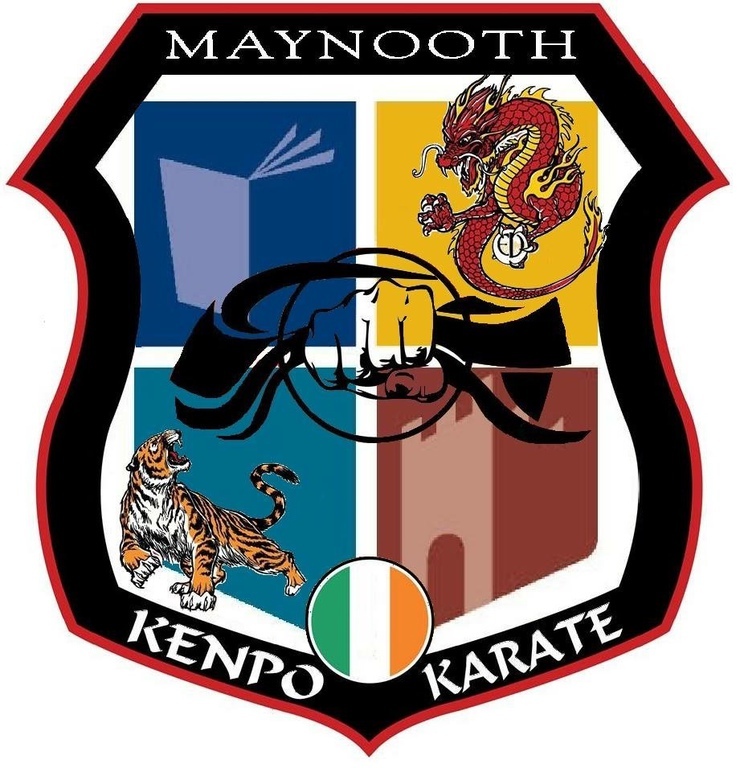 Professor Mahon currently holds the rank of 10th Degree Black Belt and has been an active leader of the Kenpo community in Ireland for the past forty five years. During the 1970s Professor Downey had a very successful tournament career in Ireland which included taking first place in the All Ireland Kenpo Karate Championships. Professor Downey was a regular member of the Irish National Team for many years and represented his country at European and World Championships. Professor Downey also competed and officiated at Ed Parker's Long Beach International Karate Championships for fifteen years. 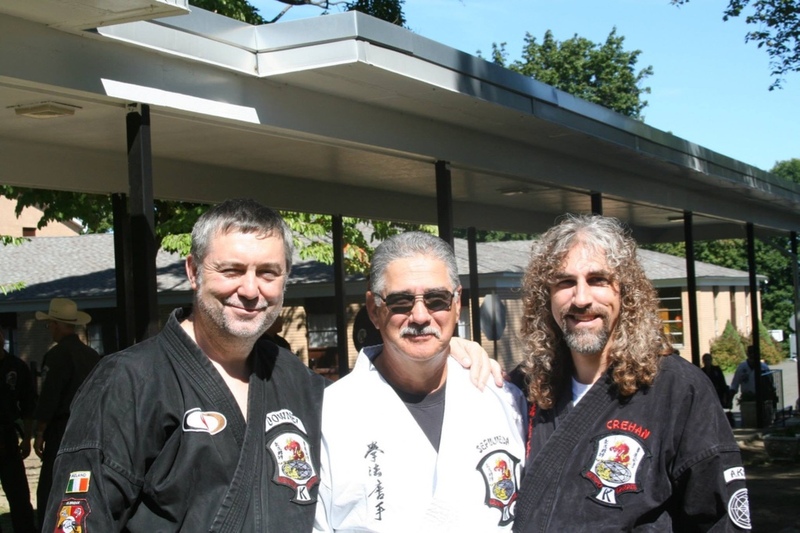 During his Kenpo studies Professor Downey became a close personal friend of Grand Master Parker and having known Grand Master Parker since 1974. Professor Downey was the principal organizer of Grand Master Parker's numerous visits to Ireland and in 1981 after testing for his 1st degree Black Belt Professor Downey began training directly under the supervision of Grand Master Ed Parker. He subsequently achieved his 2nd black belt from Grand Master Parker in 1985 and his 3rd degree black belt in 1988. 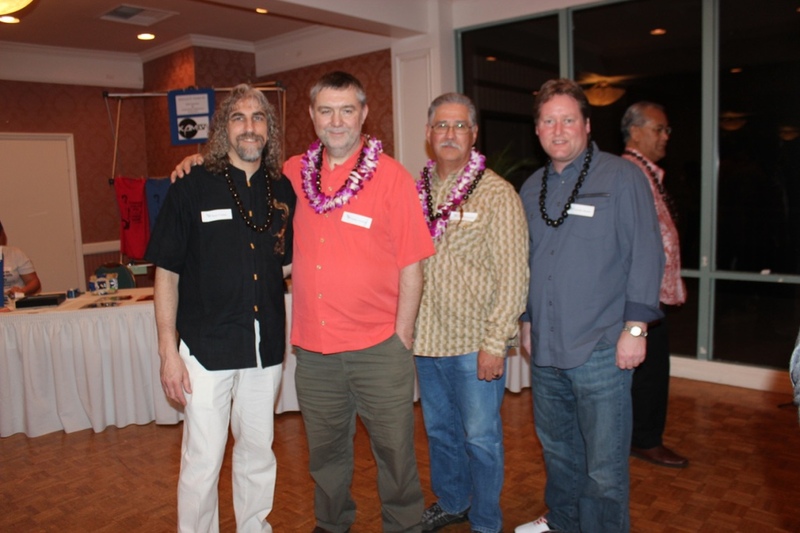 Grand Master Parker appointed Professor Downey as a regional representative for the I.K.K.A. in Ireland and Professor Downey held this position until his resignation from the I.K.K.A. in April 1996 to take up a new appointment as the European Director of the American Kenpo Karate Systems (A.K.K.S.). In 1990 when Grand Master Parker suddenly passed on, Professor Downey requested Senior Professor John Sepulveda to become his Instructor and for the last twelve years Professor Sepulveda has visited Ireland on a regular basis to guide and train Professor Downey and his students in Kenpo. In 1992 Professor Downey tested for his 4th Degree Black Belt in Long Beach, California. In 1996 Professor Downey was honored to test for his 5th Degree Black Belt with the American Kenpo Senior Council board of examiners. In 1995 Professor Downey hosted an International Martial Arts training camp in Ireland and with Professor Sepulveda's support and assistance. Professor Downey achieved his 6th Degree Black Belt in Las Vegas, Nevada, USA in the year 2000. 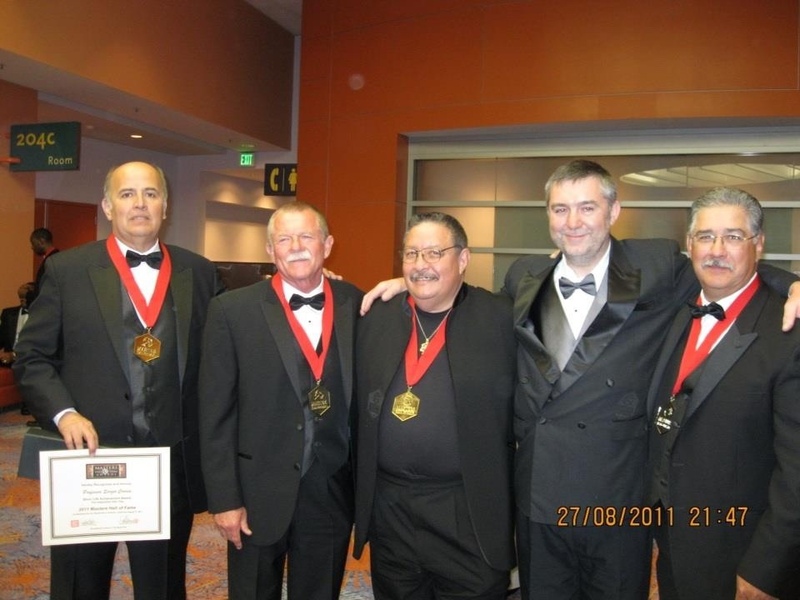 Professor Downey achieved his 7th Degree Black in 2006 and his 8th Degree Black in 2012. Professor Downey has been a personal student of Master John Sepulveda for the past twenty-five years. 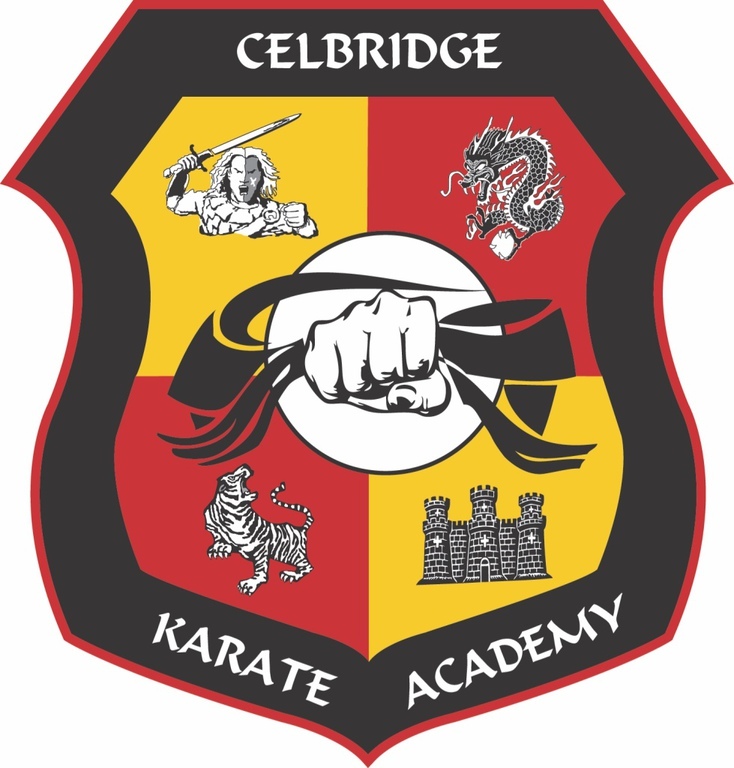 Professor Downey has focused his Kenpo career on providing fair and honest leadership to his students and has worked tirelessly to learn and promote the Ed Parker Kenpo System with his member schools and students in Ireland. It has been a lifelong goal of Professor Downey to develop the Kenpo system in Ireland and Europe as envisaged by the late Grandmaster Ed Parker. 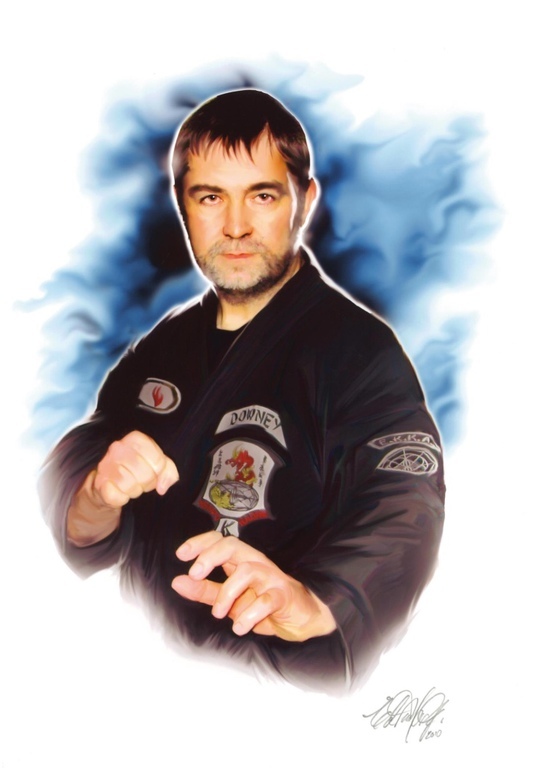 He is the President and founder of the European Kenpo Karate Association (EKKA) and in this role he travels extensively throughout Europe teaching and promoting the Ed Parker Kenpo System. Professor Downey is also the International Director for the Advance Kenpo Training System (AKTS) and enthusiastically promotes the association around the world.